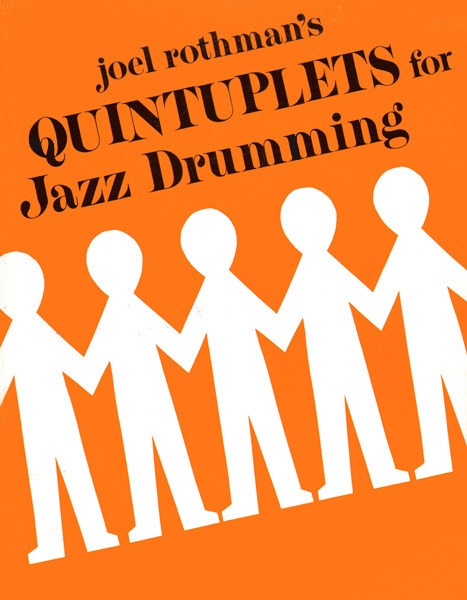 This study presents a unique approach to time and coordination for playing jazz at slow tempos, which involves the use of quintuplets rather than triplets or dotted eighth-notes. 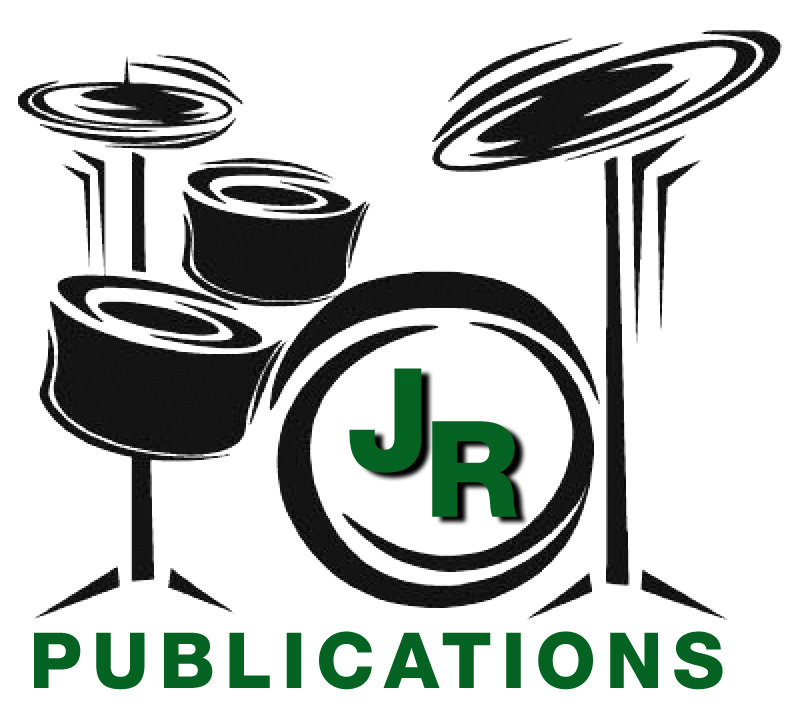 Presented on the following pages are three basic cymbal rhythms based upon quintuplets. Coordination patterns between the snare, hi-hat, and bass drum are subsequently shown in relation to each of these three basic cymbal beats.